It is time again to mark your calendars for the 41st annual Slavjane Folk Ensemble concert on Saturday June 10. This year’s dinner-theater concert will be held at St. Elias Social Hall – 4200 Homestead Duquesne Road, Munhall, PA 15120. Doors open at 5:00 pm; concert begins at 6:00 pm. 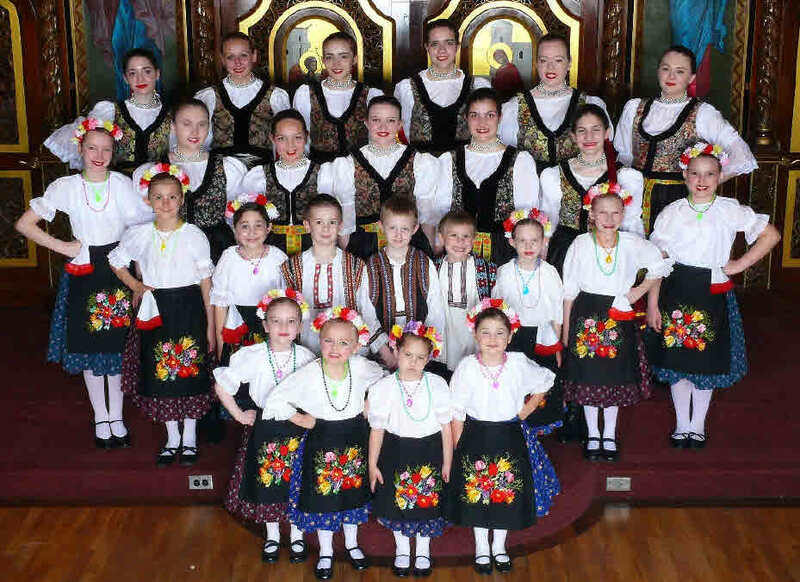 Slavjane consists of 25 students ranging from ages 4 to 18 from all over the Pittsburgh area. Featured on this year’s concert are songs, dances, and musical selections from Slovenia, Bulgaria, Vranje and Carpatho-Rus’. Immediately after the concert, join us for the reception in the same location – St. Elias Social Hall, where the dancing and singing continues.Delicious homemade ethnic food and pastries will be available for purchase along with a sprawling Rusyn (Chinese) Auction. Entertainment will be provided by the popular Orkestar Zabava. Tickets can be bought in advance and will also be available at the door. Adult tickets are $5, students under the age of 16 are free. Please contact Dean Poloka at 412-877-9351 to order your tickets or for further information. Slavjane looks forward to seeing you at their concert. Slavjane’s very accommodating “home” is Holy Ghost Byzantine Catholic Church in McKees Rocks, where Fr. Frank Firko is pastor. Slavjane is a cultural program which receives financial consideration from the Greek Catholic Union, and is acknowledged by the Byzantine Catholic Archeparchy of Pittsburgh as an important organization of the Archeparchy. 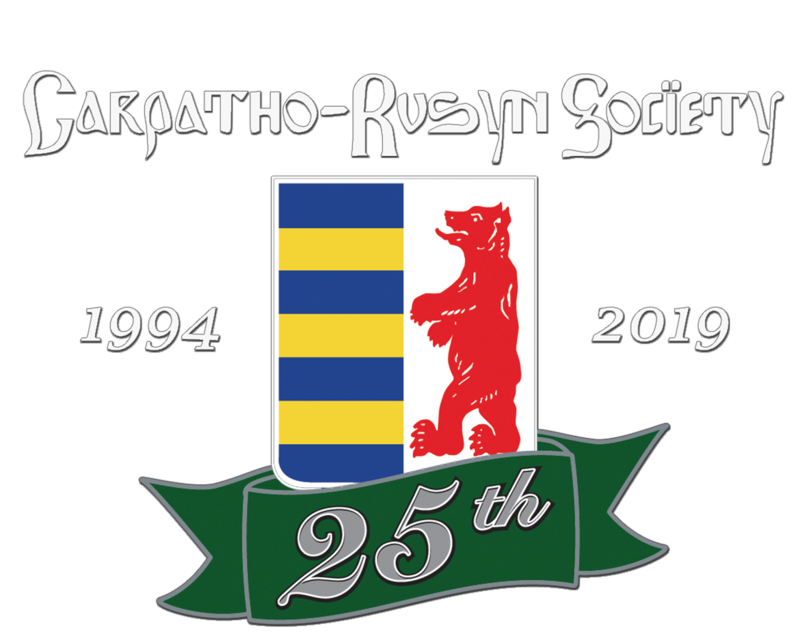 Slavjane also has the continued endorsement of the Archeparchy as official representatives of Carpatho-Rusyn cultural and ethnic heritage in the U.S.